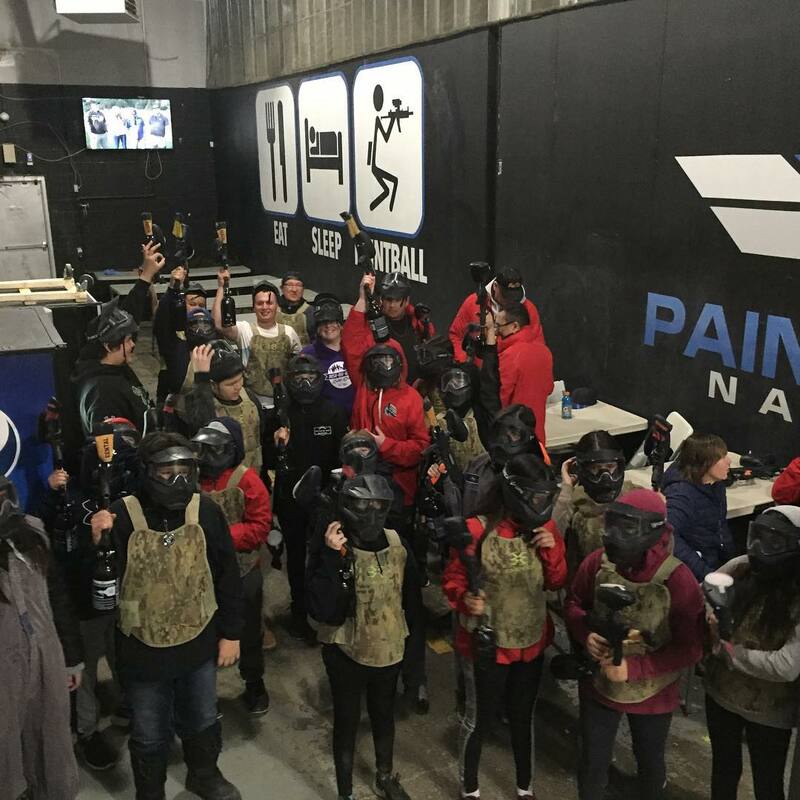 Paintball Nation has been selected in the past for various film and TV segments filmed within the Toronto area and throughout Ontario. We’ve also consulted regarding the use of paintball equipment and safety on set. 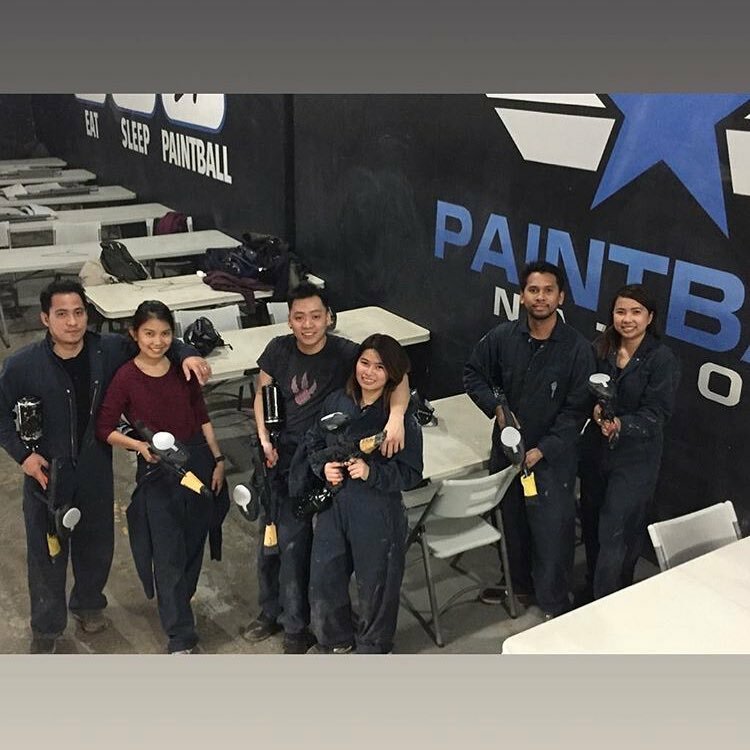 We’ve provided trained staff when required along with paintball equipment. 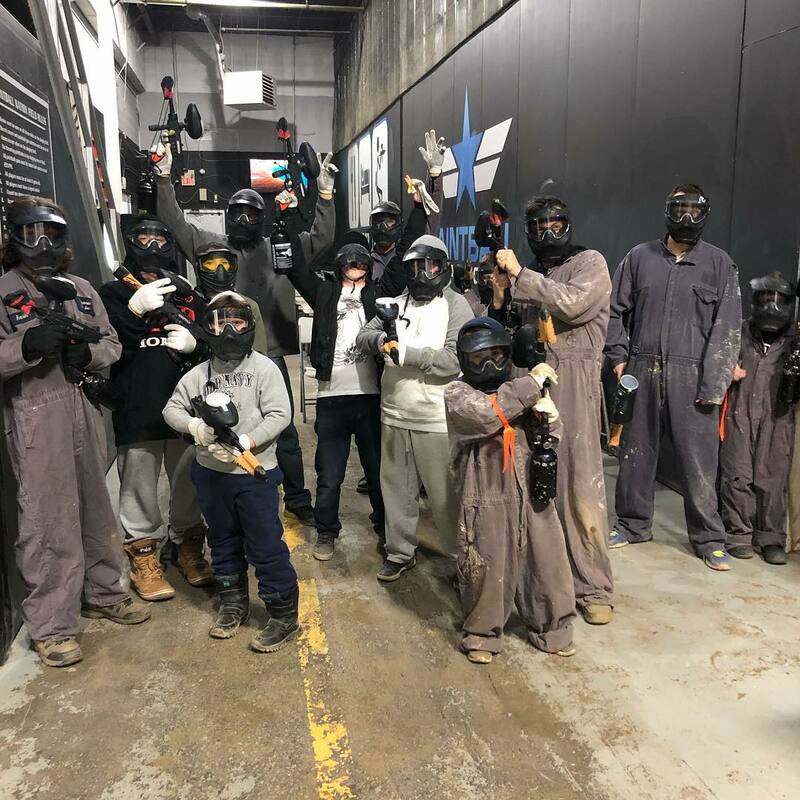 If you have a film and TV project that requires paintball equipment, a film location (indoor paintball field or outdoor paintball field) or consulting, we’re here to help. We’re only 20 minutes from downtown Toronto and just off the 401 near Dixie Road. Email us with a description of your needs and we’ll do our best to make sure your project is a success.